Looking for the perfect gift for your Little superhero? 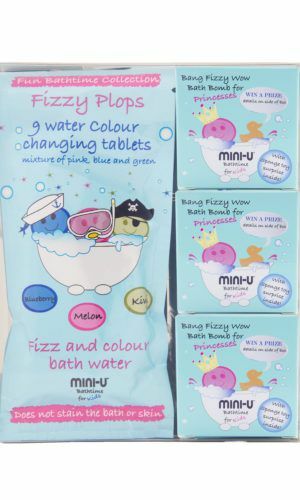 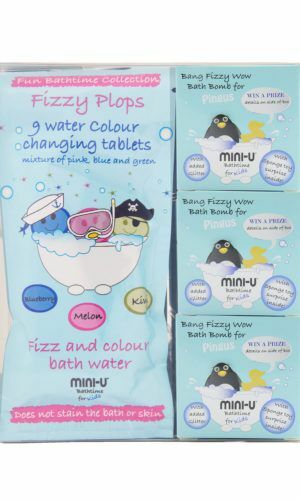 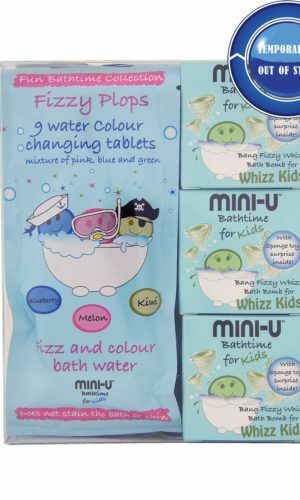 What about our NEW Fizzy Whizz Fun box set. 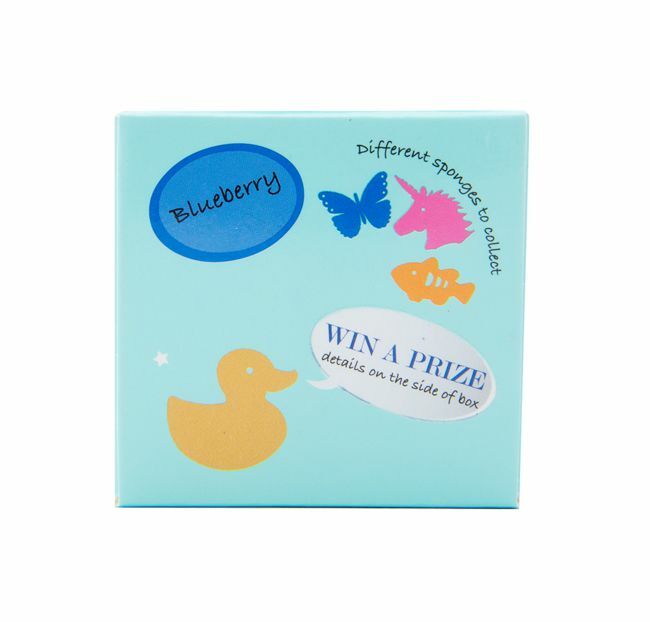 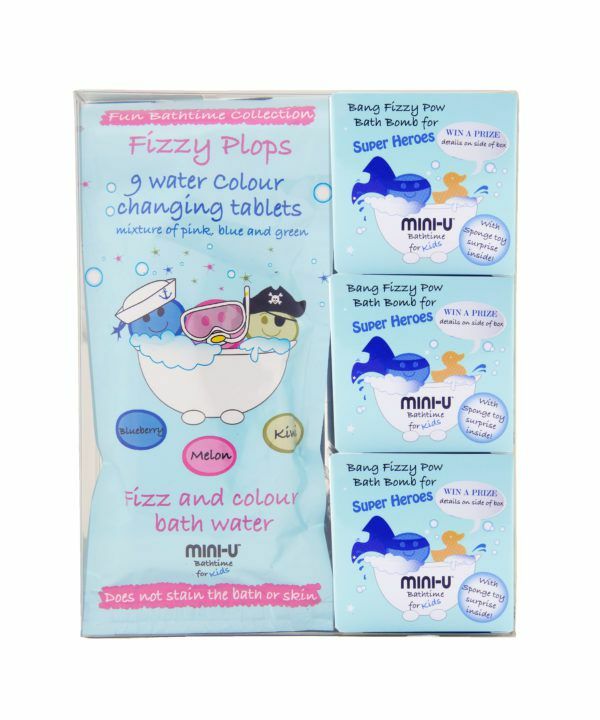 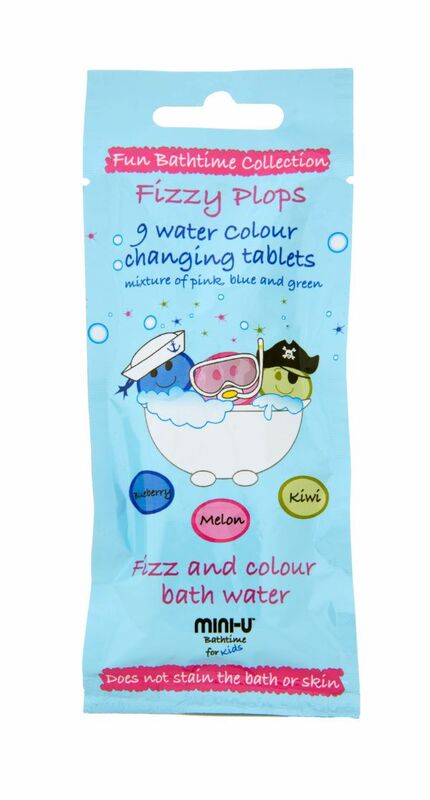 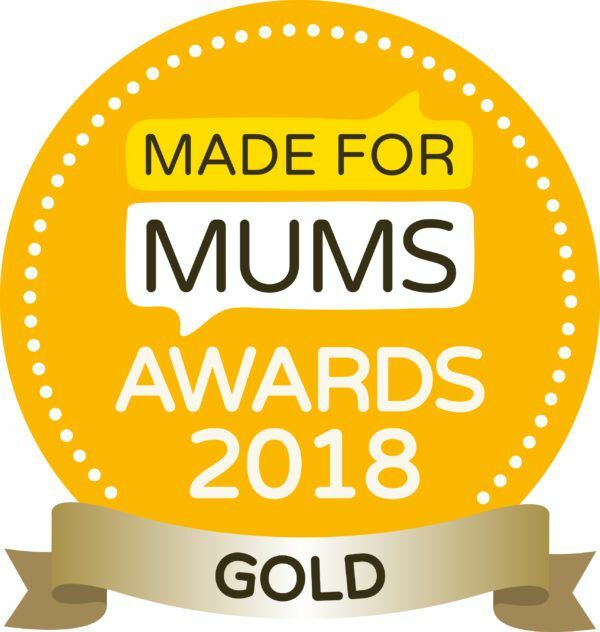 Our new arrival includes 3 of our Bang Fizzy Pow Bath bombs as well as 3 packs of our Award Winning Fizzy Plops. 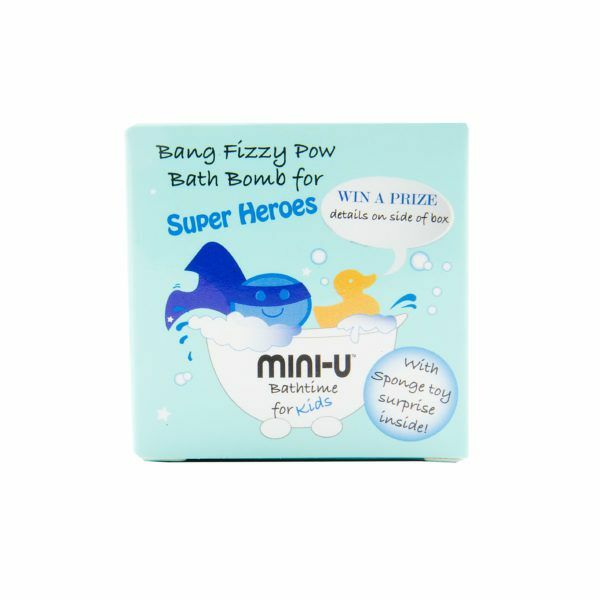 Calling all Super Heroes, a bath time mission with your name on it! 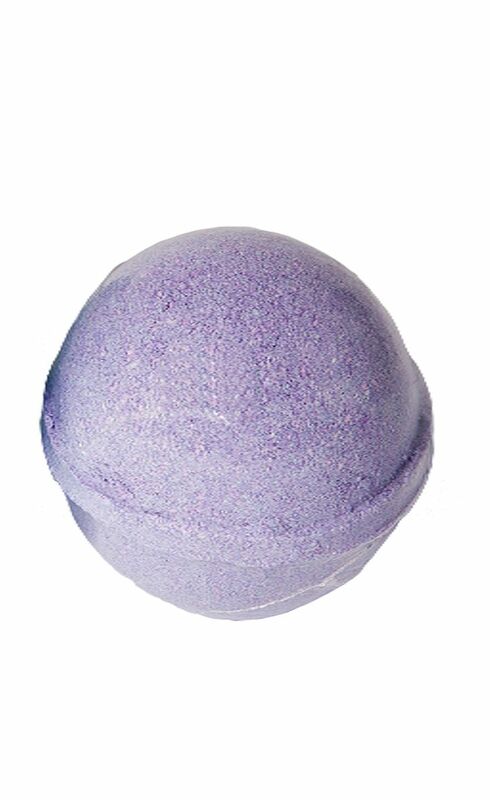 YOUR MISSION: Begin by launching your bath bomb into a warm filled bath – NOW listen carefully for the bang as the bomb hits the bottom. 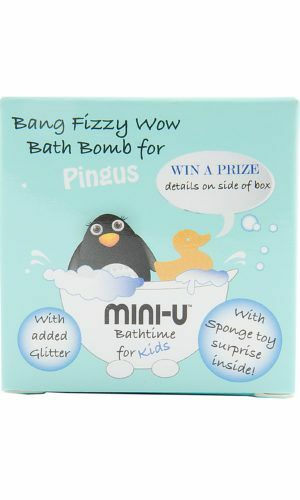 Your bomb will now turn your bath into a FIZZY purple delight helping to conceal your top secret SURPRISE inside – (keep a look out for suspicious looking bath toys that may attempt to steal your surprise!). 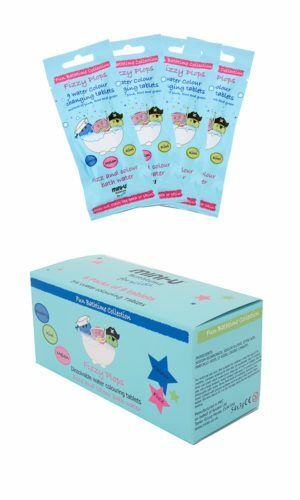 POW your surprise is revealed! 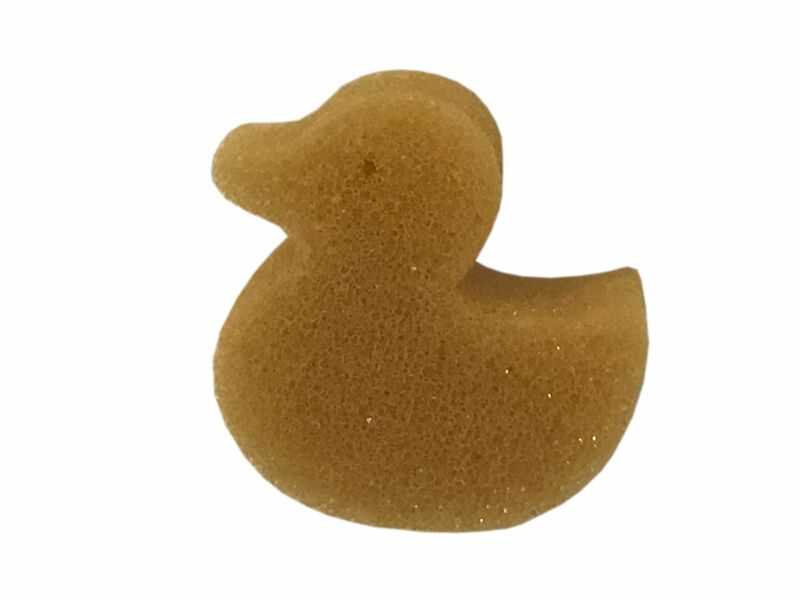 Good job Super Hero your mission is complete! 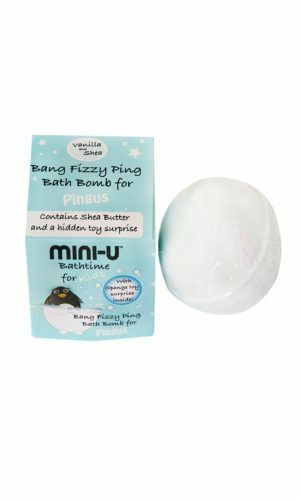 Now relax and enjoy your bath!